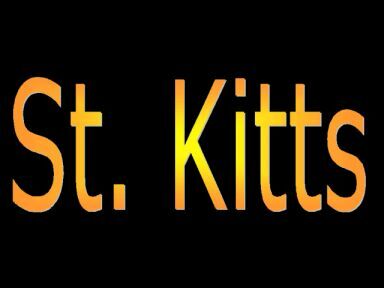 This page gives comprehensive and detailed information on the current weather report for St. Kitts in the West Indies. It also includes frequently updated weather satellite images of the region and the atlantic basin, which is excellent for estimating what the weather will be in the next few days. Please note, that even small and faint clouds on satellite can bring rain for a whole day. The web cam image (updated every 30 minutes) gives a life impression on how it really looks like in the caribbean today. For more specific information on the current hurricane and storm forecast, please go to the link below. skiing closed until the next snow fall.